Farooq Abdullah said he would fulfil his promise if he gets an absolute majority in Jammu and Kashmir assembly. 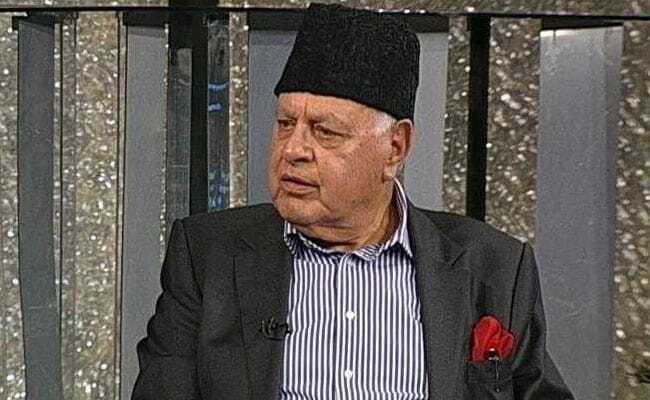 National Conference (NC) president Farooq Abdullah on Thursday announced that if his party is voted to power with an absolute majority, they will bring an autonomy resolution in the state assembly within a month. "I make a promise that within 30 days of being voted to power with absolute majority, we will bring the resolution for regional autonomy. It is a matter which is close to people's heart. With almighty's blessing, I am in good health and I will see it become a reality within my time," said Mr Abdullah at an event organised to welcome expelled BJP MP Gagan Bhagat into National Conference on Thursday. 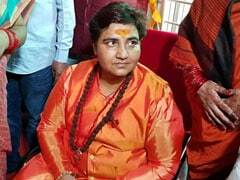 "The Regional Autonomy document is ready. We need to just make some tertiary improvement in it so that every area gets its representation," he added. Soon after the imposition of President's Rule in Jammu and Kashmir on Wednesday, Mr Abdullah called for an early assembly election in the state while asserting that Governor and President's rule must come to an end. Speaking to reporters here, Abdullah said, "I think Governor and President's rule must come to an end. There should be elections soon. People must choose their representatives who can work."